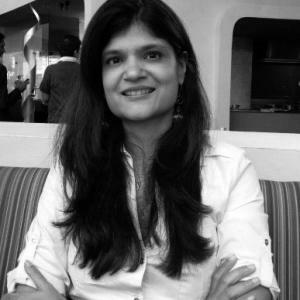 Sheelika has nearly two decades of experience building and managing high performance human capital organizations both as an executive and an entrepreneur. At Team Indus, India's only entry to Google Lunar XPRIZE, she enables the people organization and facilitates a culture of collaborative innovation and execution. Team Indus is on a mission to lead India into the next generation of space exploration, precision engineering and aviation technology. In the process Team Indus will help redraw the boundaries of private initiative possibilities, inspire an entire generation of entrepreneurs and much more. In January 2015, Team Inuds won a $1M milestone prize from Google Lunar XPRIZE after competing in the landing and imaging categories.